Kate began her career at Nottingham almost a decade ago as Marketing Director. Today, she oversees client service and development, and manages the firm’s day-to-day operations. 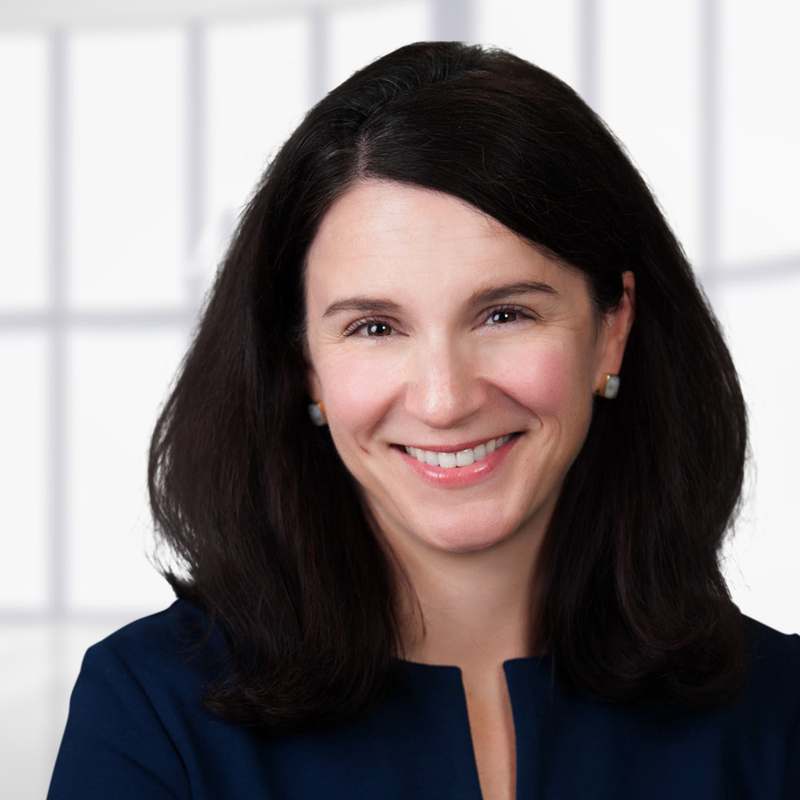 Under her leadership, the firm has refined its operational processes in order to scale growth and increase its reputation as a niche financial technology leader. She engages her passion for people daily by counseling prospects and clients to understand their needs in order to advise which investment vehicle will be most advantageous, as well as mentoring the firm’s team members as they work to implement individualized solutions for measurable results. Crafting customized solutions requires a keen ear and a healthy knowledge of the industry landscape, both of which Kate has used to build steadfast relationships. Prior to joining Nottingham, she was an Associate Director of Client Services and Brand Integration for one of North Carolina’s top marketing and advertising firms. Kate earned a B.A. from the University of North Carolina at Chapel Hill, and she may be the only person in North Carolina to have gone to UNC but remain a Duke basketball fan (long story).